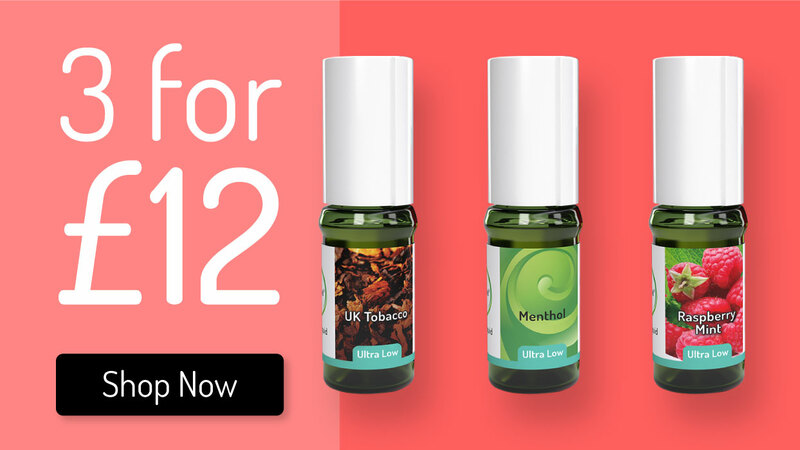 Established in 2009, iBreathe is one of the longest-running manufacturers of electronic cigarettes and eLiquids in the United Kingdom. With years of experience in research, development and manufacturing in the vaping industry, iBreathe has been providing eCigarette devices as a form of nicotine replacement therapy (NRT), to millions of customers around the world. All our eCigarette devices are TPD compliant (Tobacco Products Directive), providing you with the assurance that your product meets the highest standards in safety. We also offer a 30-day functional warranty to give you complete peace of mind throughout the buying process. 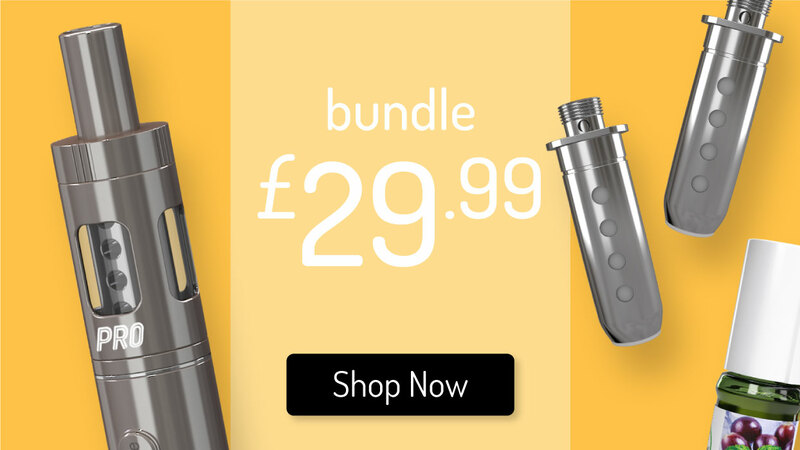 With eCigarette devices ranging from starter to advanced kits, and over 100 flavours of eLiquids – one of the largest selections in the UK, there’s a device and a flavour for everyone.